What does Charles Mingus, Buddy Rich, Billie Holiday, Ben Webster and Louis Armstrong have in common besides being jazz legends? 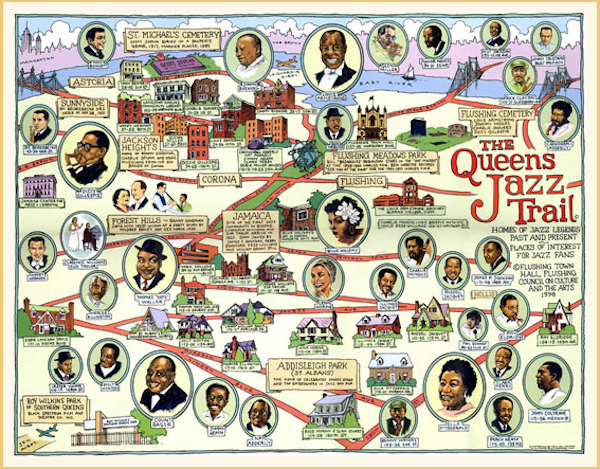 They all lived in Queens at one time and their houses are part of the Queens Jazz Trail, a must for jazz lovers. 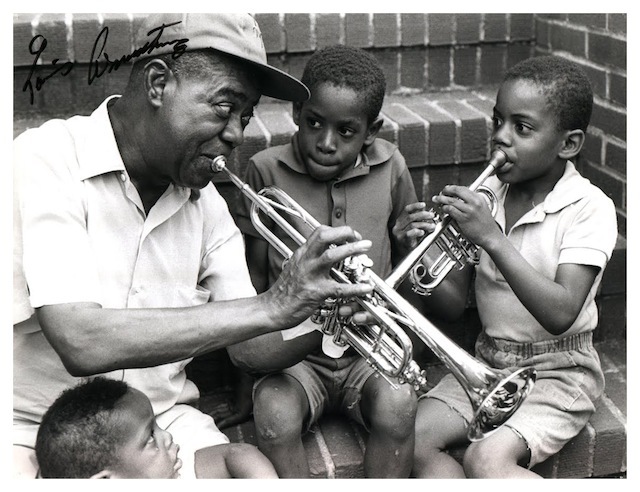 Visit the highlighted links for more information on the historic neighborhood of Addisleigh Park and a visit to Flushing Town Hall and the Louis Armstrong House Museum. An illustrated map created to help you do a self-guided tour is available at the Flushing Town Hall (check in advance for availability) or at 123posters.com. Times Ledger has this article on a tour that is not offered anymore, but still, has great information for before you self-guide to the streets.